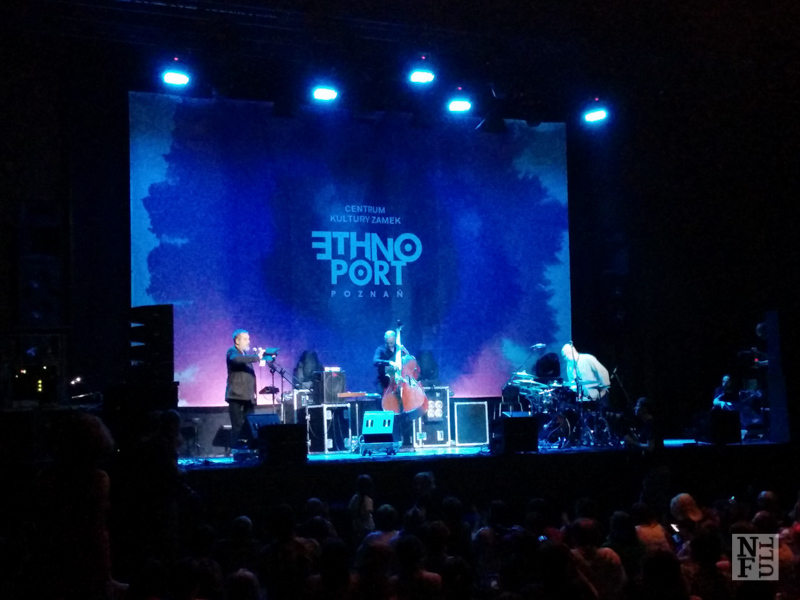 Last Sunday, I spent at a music festival in Poznan called Ethnoport. This festival, organized for the 8th time, is focused on a promotion of ethnic music from all over the world. 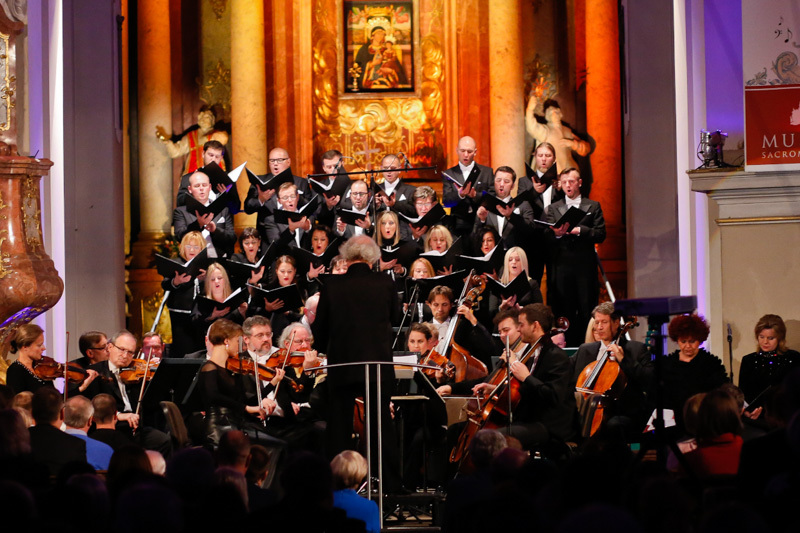 Every time, the organization committee is very successful in getting involved the musicians from a variety of countries who are experts in their ethnic music. I had a wonderful time at this festival last year so when the time came I bought a one day ticket. I’ve learned few important things at this festival that I wish to share with you. Sefardix Trio. Ethnoport, Poznan, Poland. This might sound controversial, but it is he truth! Depending on where you live there are thousands of initiatives that bring the world to you. From food festivals, through street theatre ending with music festivals. So many of us simply cannot move around because of work or family businesses and there are plenty of opportunities to see the world close to you. Poznan city is quite successful in creating a good climate so artists from distant places come and visit us. I urge you to get involved in your local initiatives! Just to give you one word of encouragement I’ll tell you a story. Last year I walked the Camino. For over two weeks, I walked through three regions in the north of Spain: Castille and Leon, Asturias and Galicia. One may think that walking slowly a certain area will bring you close to the people and the culture of this area. And, generally speaking, it is the truth: the slower you go the closer you get, but in a case of the Camino the situation was different. A status of a pilgrim somehow excludes you from an extensive contact with the country. A few elements of culture, like local food, gets to you but as you are focused on a pilgrimage per se, learning the country is limited. I walked the Camino and I haven’t had any opportunity to listen to a traditional music. 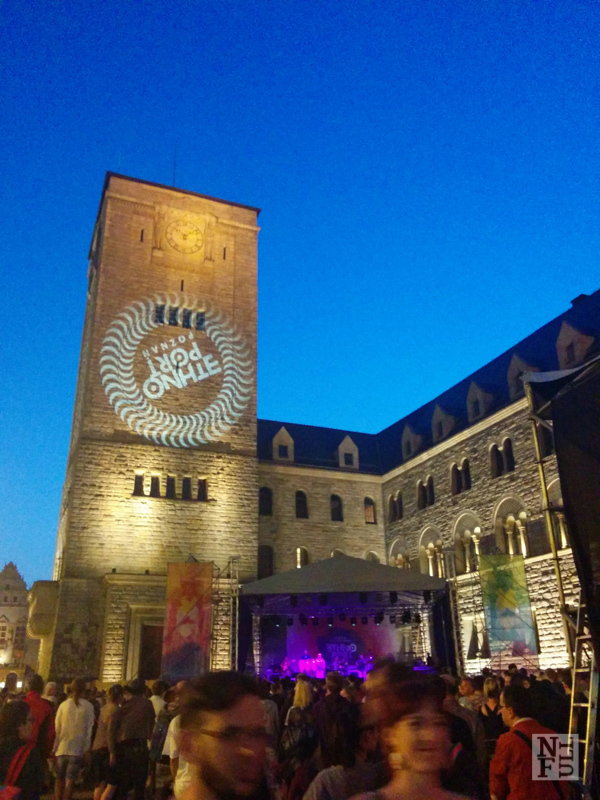 I eventually listened to it…in Poznan! 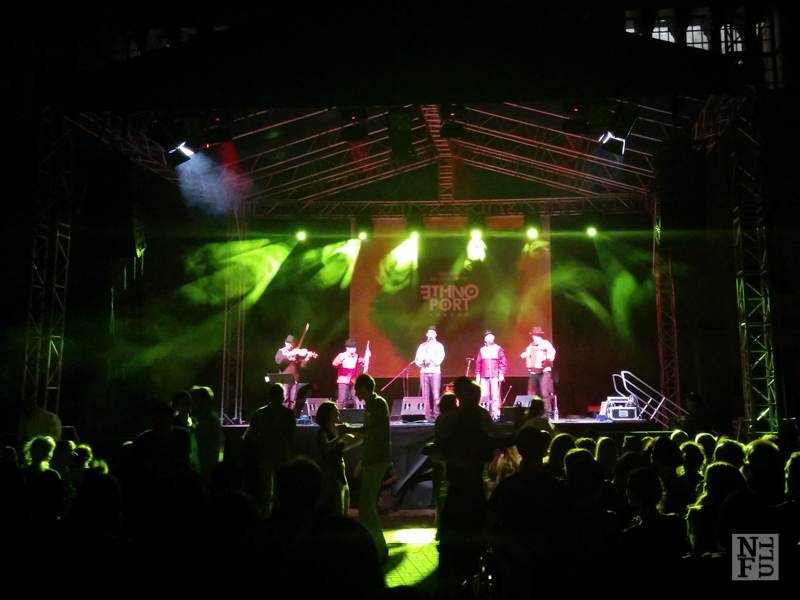 Ethnoport brought a traditional band from Galicia – one of the regions I walked through. And for the first time I listened to this amazing sounds! Traditional Polish music by Sutari. Ethnoport, Poznan, Poland. No matter from which country the band comes from, the traditional music is deeply touching. I find it hard to explain, but being exposed to a variety of ethnic music for the whole day (5 concerts in a row) I got the impression that this music is authentic. And through its authenticity it touches you at a very deep level. The tempo, the rhythm, and the melody combined together in a simple song tells you a lot about people who created it. Ethnicity through music is easy to experience. Stories, dances, instruments – it is all strictly connected to the region where it comes from. I felt wonderful at a concert by Máirtín O’Connor Band from Ireland. The musicians were talking about their homeland and for me this was very special because I went to this region twice and I loved it! A traditional Irish music is so joyful that people left their chairs and started dancing. For the artists, this was an amazing view and it looked like we all had fun. Máirtín O’Connor Band from Galway, Ireland. Ethnoport, Poznan, Poland. It is interesting to watch the original instruments brought by artists. Some of them were created in a very specific conditions and are unique. The most common instrument, however, is a human body. If you listen to the sounds that artists are able to make, you will be stunned. My personal favorite is throat overtone singing. It is spread in Asia and in many other countries so I find it amusing that so many people were singing it for so long! Cumbia All Stars from Peru. Ethnoport, Poznan, Poland. 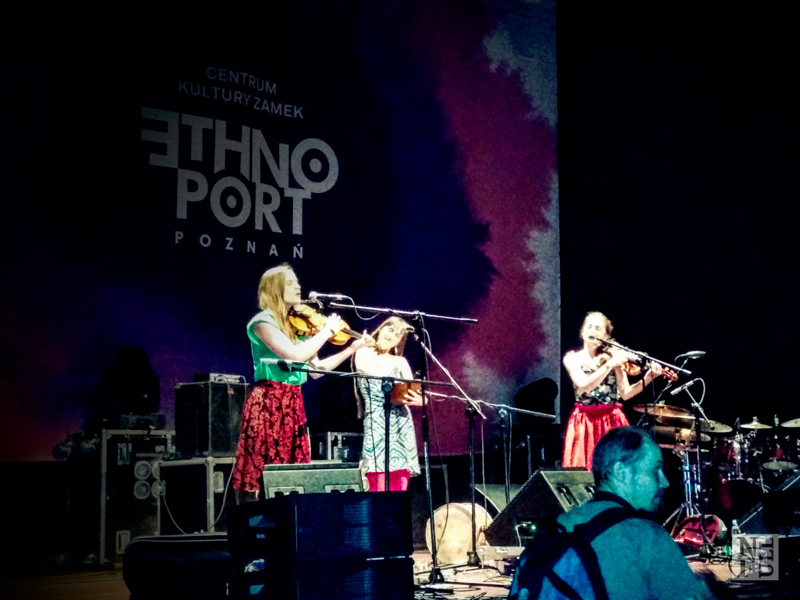 Did I convince you to participate Ethnoport in Poznan? Well, if I did I hope you’ll join us next year. 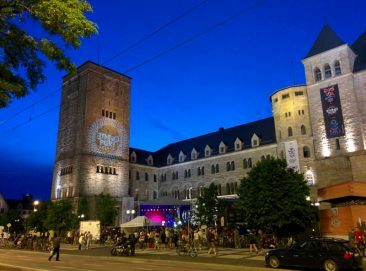 The festival is organized annually at the beginning of June so save the date! The best way to experience the world music to the fullest is to stay at the festival for the whole day. I spent a Sunday there and listened to as many as 5 concerts, but I think it was worthy! If you need any precise information about the festival or if you wish to share your experience comment this post below. What is your way to learning the world when you are not traveling? Date saved! This sounds like such a great music fest. 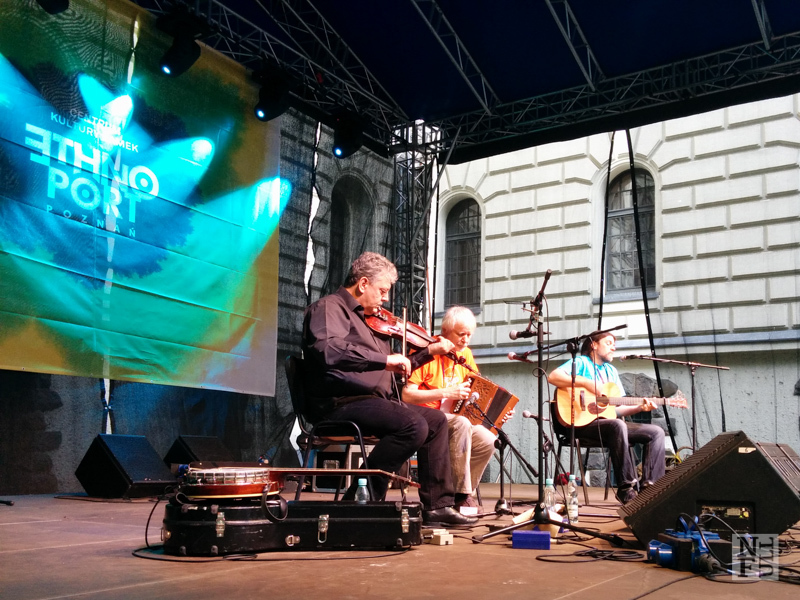 Folk festivals often have lots of ethnic music, but I like the idea of an entire festival dedicated to world music. Sounds like a fantastic music festival – and I agree wholeheartedly that you don’t have to travel to see the world. Often through these kind of festivals and initiatives there are so many different cultures displayed, and so many different ethnicities come together. 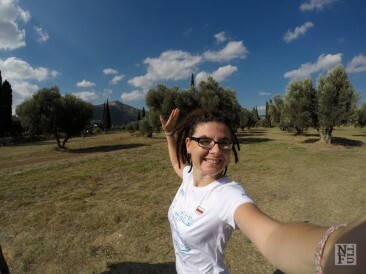 I love mixing and mingling and enjoying local events such as these because you really do feel as though you’ve experienced what it’s like to travel around the world … though just without having actually traveled! This is such a good idea. I always think the best way to immerse in a new culture is through your senses and it sounds like you do this just fine! On my list is going to some kitchen parties in Cape Breton next summer.